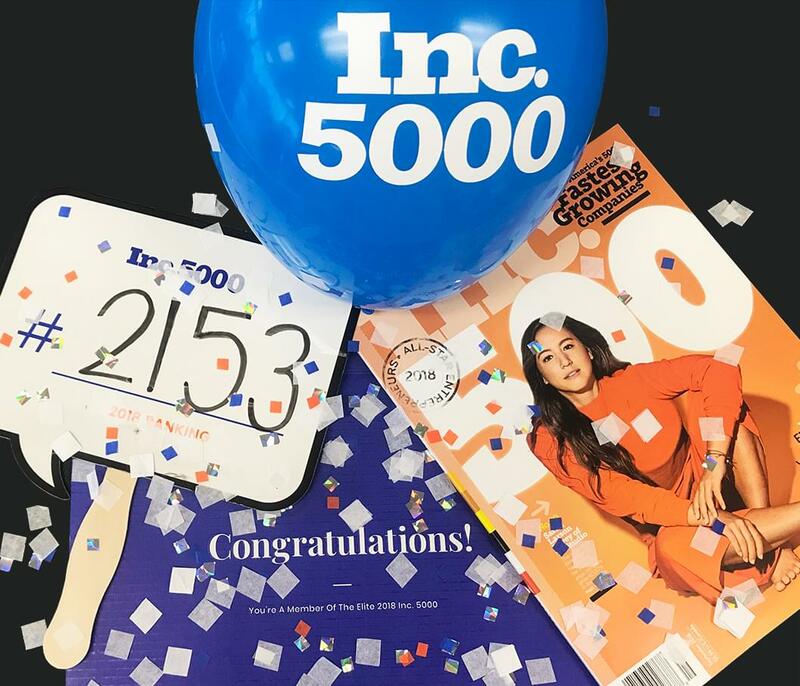 We are excited to announce that Upside Innovations made the Inc. 5000 list of fastest growing private companies in the U.S. – an accomplishment that we couldn’t have achieved without our customers and the effort put forth by our team. Thank you to everyone that has helped us reach this goal! The companies that rank on the Inc. 5000 list are ranked according to percentage revenue growth over a three-year period. Companies that comprise the 2018 list are evaluated based on their 2014 and 2017 revenues. To qualify, the companies must have generated revenue by March 31, 2014 and be independent, privately held, for-profit companies as of December 31, 2017. In terms of revenue, Upside Innovations has grown a miraculous 206% over the three-year period when the average growth rate for the Inc. 5,000 list is 158%. We have also increased the number of employees from 18 in 2014 to 39 in 2017 which is a 117% employee growth rate. Like most companies, Upside Innovations had humble beginnings, but through many ups and downs, our team and business continues to grow. 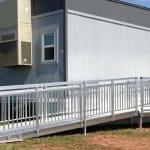 Read about Upside’s journey that began in 2009, and see just how much Upside has transformed. #48 top manufacturing company in the U.S.
#2153 fastest growing business in the U.S.
View a composite list of the Inc. 5000.